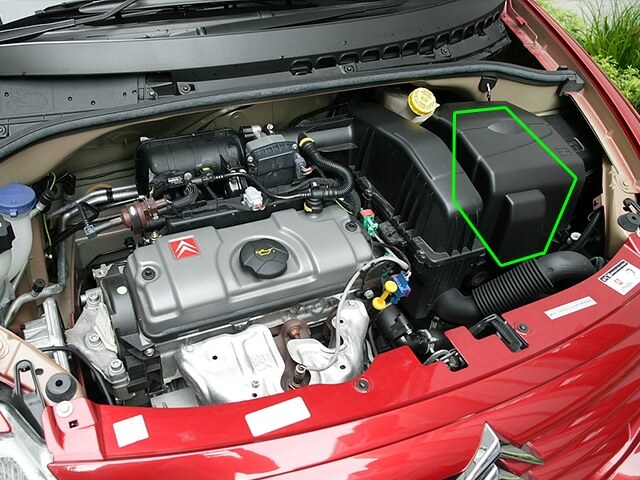 This article outlines the location of the car battery in the Citroen C3. 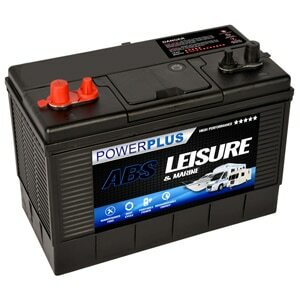 The diagram is for Petrol and Diesel engine models. 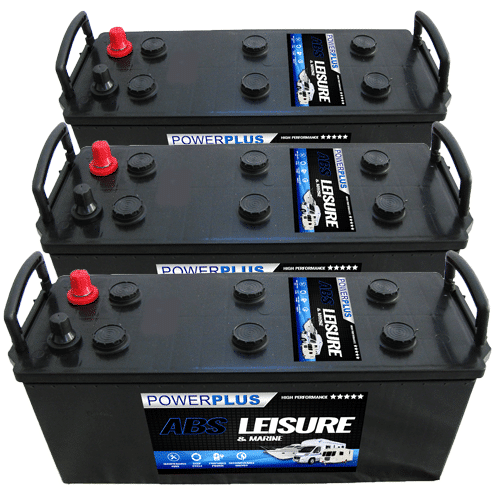 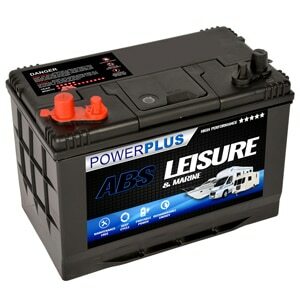 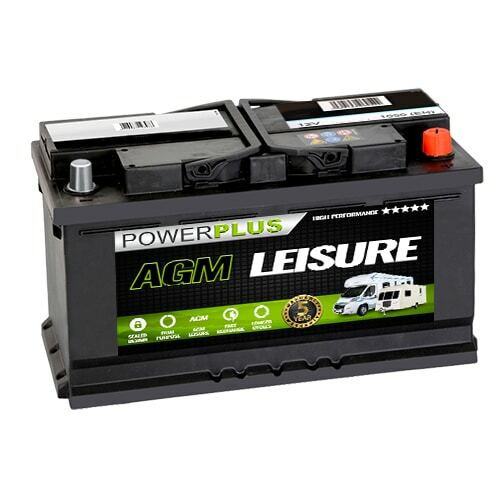 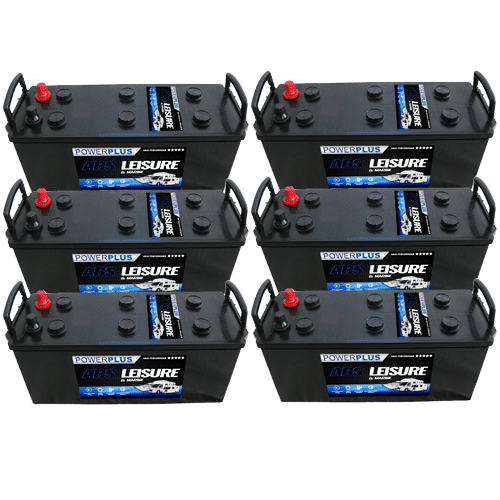 To choose the correct battery for Citroen C3 models please click the link. 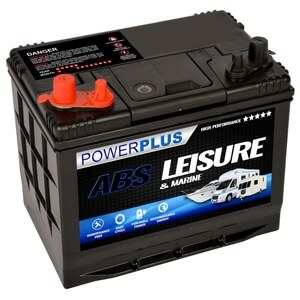 Where is my car battery located ?